Jason has worked in the painting industry for over 12 years. He joined Stewart Painting in 2013 is OSHA 30 certified and Renovation, Repair and Painting Low-Risk Lead certified by the EPA. He is a Training & Painting Academy Instructor for Stewart Painting. 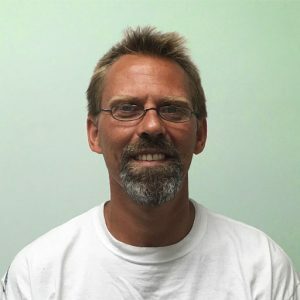 Jason likes Stewart Painting’s commitment to their customers, their employees, the community and to the continuing education of their employees.When not working, Jason enjoys spending time with family. Hiking, kayaking, canoeing, archery, and board games are just a few of the things they enjoy!